2015 UPDATE: The original post GARBAGE received the most hits (almost 10,000 readers) on this blog. The original post is here (below) and I am updating it in 2015. It's clear we need to follow these groups who seek to end #ICWA. One thing is also clear. There are people who still wish to be the missionary/savior/hero of the past century. 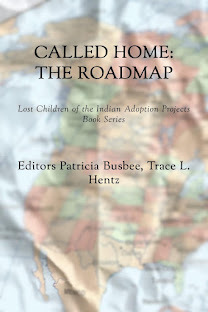 They call themselves: Christian Alliance for Indian Child Welfare. (CAICW) Bringing their religion and their judgement into this century? Not that they want to end poverty or help Indians, no. They want converts, dollars, supporters. They want Indian Child Removals to resume. 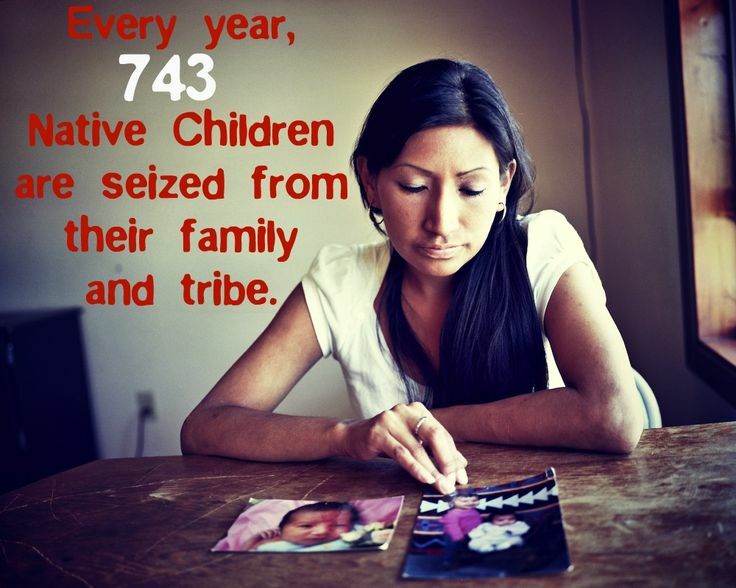 Their solution is opening the doors for states and adoption agencies to remove children because of rez poverty, taking children from their tribal families. Ending poverty is not even on their radar. Family preservation is not on their radar. Making the federal government live up to its treaty obligations to Indians is not on their radar. I wrote THIS on Last Real Indians about this ongoing warfare of food insecurity on reservations. He made this vow in remarks during the White House Tribal Nations Conference in Washington, DC. Below is a response from a Parent – the Chair of the Christian Alliance for Indian Child Welfare. UPDATED: The Capobianco’s PR agent, Jessica Munday, a family friend, has been working hand-in-hand with a group called the Christian Alliance for Indian Child Welfare to operate the “Save Veronica” campaign which gathers support and raises money for the Capobianco’s legal fees –$40,000 by the end of 2012. 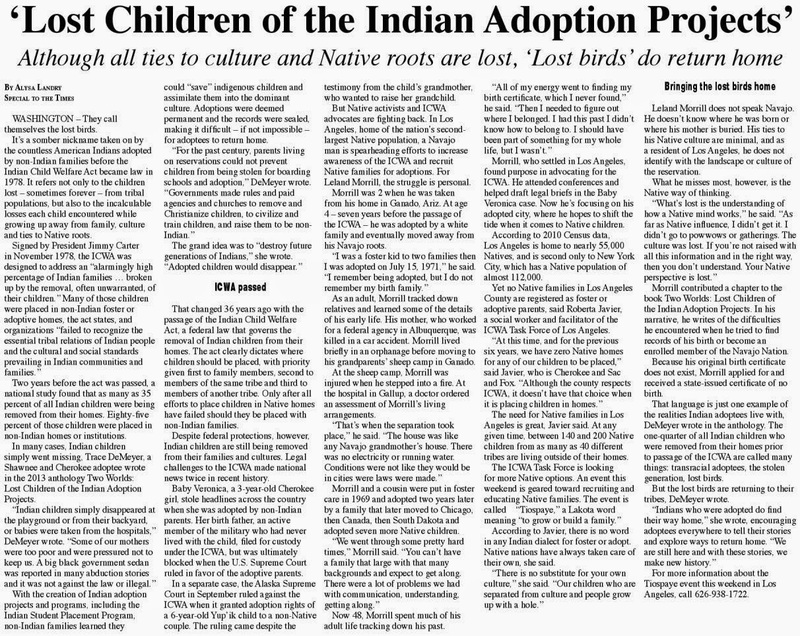 If the mission to “save” Veronica from her Cherokee family wasn’t problematic enough, the Capobianco’s supporters have stealthily created a new organization with other religious adoption interests to lobby Capitol Hill to end ICWA’s protections. Christian Alliance for Indian Child Welfare got $40,000 in donations while they worked on "Baby Veronica" and reported $50,000 in 2012 earnings to the IRS. 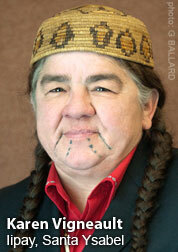 • Oct 2011 - ICWA "Teach In" in the Senate Committee on Indian Affairs hearing room in Washington DC. • Jan 2012 - in order to allow Veronica's supporters to be protected under a legal entity and receive a tax deduction for donating to her defense, the "Save Veronica" campaign officially became an advocacy and awareness campaign of CAICW. • July 2012 - hosted event in Washington D.C. in conjunction with the Coalition for the Protection of Indian Children and Families. [CAICW is a founding member.] "Congressmen, legislative staff, adoption and social advocates and tribal entities were invited." • February 2013 - Washington, DC. Spoke to 9 out of 14 members of the Senate Committee on Indian Affairs and 4 members of the House Indian Affairs subcommittee. "We will also continue to press in educationally across the nation, using social networks, speaking engagements, articles, and books to teach the harm of the Indian Child Welfare Act and praying for those affected." Just a tiny little problem here. This is lobbying activity. Lisa Morris's "org" is an IRS 501c3 non-profit. 501c3 organizations are prohibited from lobbying. They may not. Lisa, you might check with a non-profit management firm to find out what you can and cannot do when you apply for a tax-exempt status, which you were granted, and are publicly supported. First of all, I want to thank you for your faithful support. Over the years, CAICW has helped many people, but that doesn’t mean we ever forget anyone who has helped make that possible. You are one of those people. It doesn’t matter whether you have given $5 or $5,000 in the past—it takes all kinds of thread to make a quilt. A quilt—a patchwork of material sewn together into a blanket—what an apt comparison to what we do here at CAICW. Families whose lives have been ripped apart, made whole again through the generosity of people like you. Families like those of Matt & Melanie Capobianco, the parents of baby Veronica. 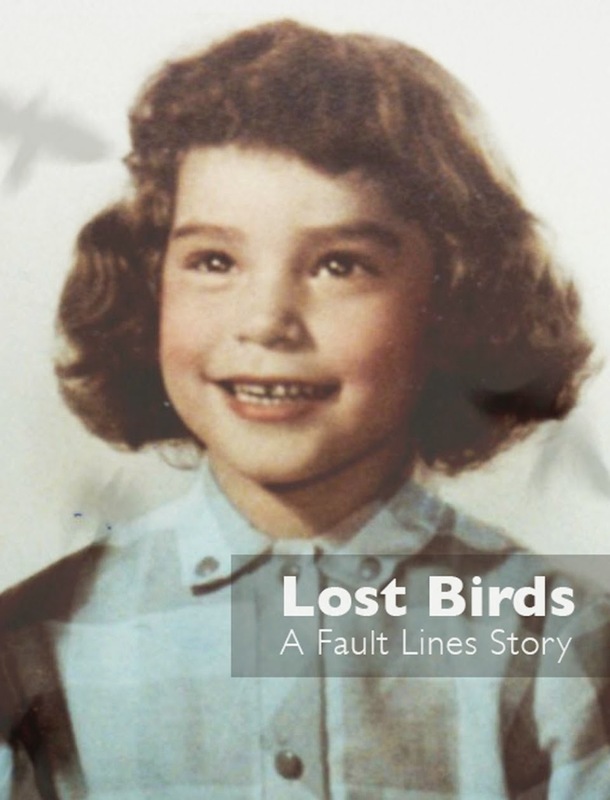 CAICW first heard about Veronica’s situation in late summer of 2011. 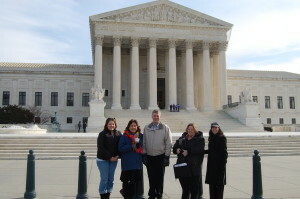 At the time, we were organizing a Washington DC ‘Teach-in’ for October 2011. Through cash and in-kind donations, we were able to raise the money needed for the event and Melanie was invited to join us and speak to Congressmen about the impending tragedy. Later, in January 2012, “Save Veronica” became an official fundraising campaign of the Christian Alliance for Indian Child Welfare. Together, with your help, well over $40,000 was raised for their legal fees. The “Save Veronica”Campaign – currently appealed to the United States Supreme Court. The Roland J. Morris Sr. Home, and regular operating expenses to maintain communications. Washington DC trip: Educating new and old Congressmen in DC, February 4-8, 2013 – 6 weeks away. If you’re online, go to our website http://caicw.org/donate-now/ and click on the “Donate Now” button to make sure your donation counts toward the double impact. Once again, thank you for your continued support, and know that the Capobianco’s and many families like theirs would not have the legal funds they need were it not for you. In response to the needs, experiences and tragedies we have witnessed in our own families, the CAICW seeks to open a Christian, long-term care home (One year to 18 months) that will reach out to parents and grandparents in pain from addictions. The goal is to offer the love of Jesus Christ and assistance for families to grow to health. We will also offer tools and knowledge for them to gain employment and perfect their parenting skills. Our vision is to pattern the home after Teen Challenge, but also allow families to bring their children along so that everyone stays connected and learns together a new and better way to live in a family setting. We have been discussing and praying about this vision for a long time. We welcome your ideas and donations as we feel the time is coming to bring this dream to fruition.